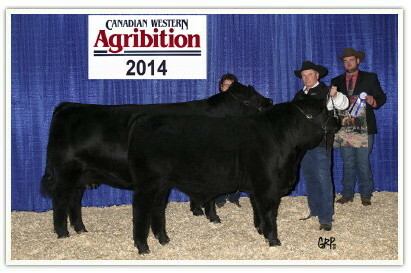 In September 2016, Davidson Gelbvieh was recognized by the Canadian Gelbvieh Association (CGA) as the owner of 40 Gelbvieh cows exhibiting the consistent maternal efficiency typical of "The Continental Breed of Choice". 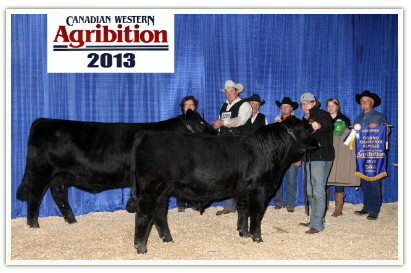 The CGA has designated these outstanding beef females as Dam of Merit and Dam of Distinction. 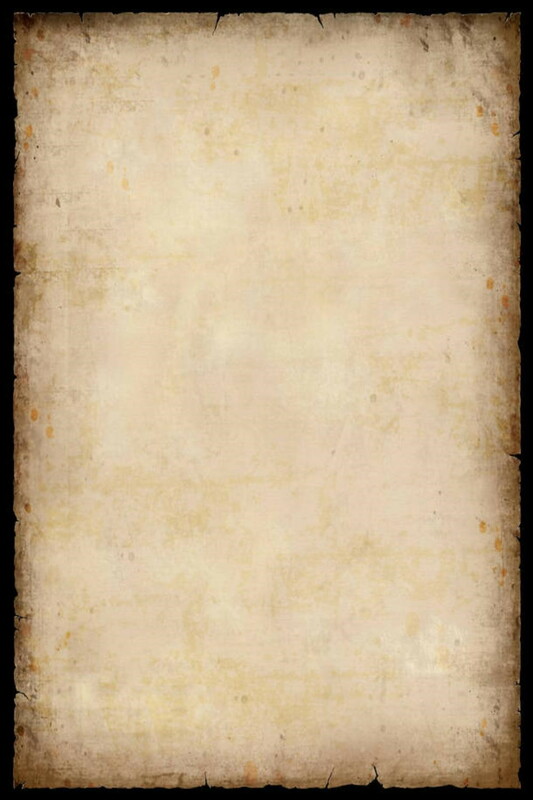 These cows represent the very elite of the breed. Of the 4,937 active cow in the Gelbvieh breed, only 225 cows or 4.6% qualified as Dams of Merit, with only 38 cows or 0.8% qualifying as Dams of Distinction. You'll be able to see our top females at our Open House, Customer Appreciation Day & Private Treaty Heifer Sale in July 2017, hosted with Lonesome Dove Ranch. 32Y is a great mom with an ideal udder, substance, and loaded with engaging eye appeal. Sired by DDGR Navaho 188X, one of our homozygous black & homozygous polled herdsires, Chester was voted Runner Up in the 2015 People's Choice Bull Futurity. 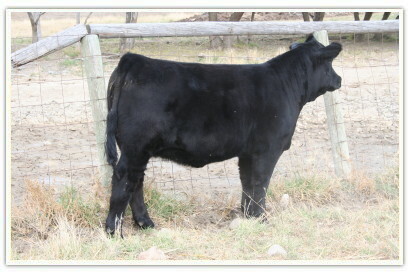 72B is Homozgous polled & multiple black. 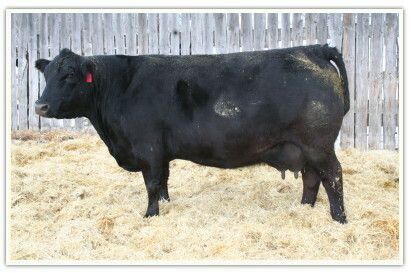 32Y is a great young mom with an ideal udder, substance, and loaded with engaging eye appeal. Sired by DDGR Navaho 188X, one of our homozygous black & homozygous polled herdsires, Huba Huba was voted Runner Up in the 2014 National Stock Show's Bull Futurity in Denver, Colorado. 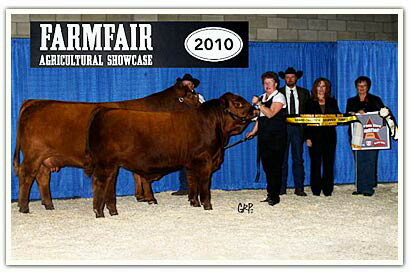 Sired by DVE Davidson Cowboy 20U, Grand Champion Bull at Farmfair 2010, Hoss was later named Grand Champion Bull at the 2011 Farmfair.